Aviation Updates Philippines - The Republic of the Philippines and Papua New Guinea updated its air services agreement (ASA) for flights between the two countries on Thursday, June 28. AIR SERVICES AGREEMENT. Seat entitlements between Manila and Papua New Guinea is now at 1500 seats per week up from 600 seats from the last amendment. Photo by Dirk Salcedo - PPSG/AUP. The Philippine panel was represented by officials from the Department of Transportation (DOTr), and Civil Aeronautics Board (CAB) in an effort to increase seat entitlements for airlines plying the route. Before the amendment, airlines may only fly 600 seats per week from Manila, Philippines to Port Moresby, Papua New Guinea and vice versa. 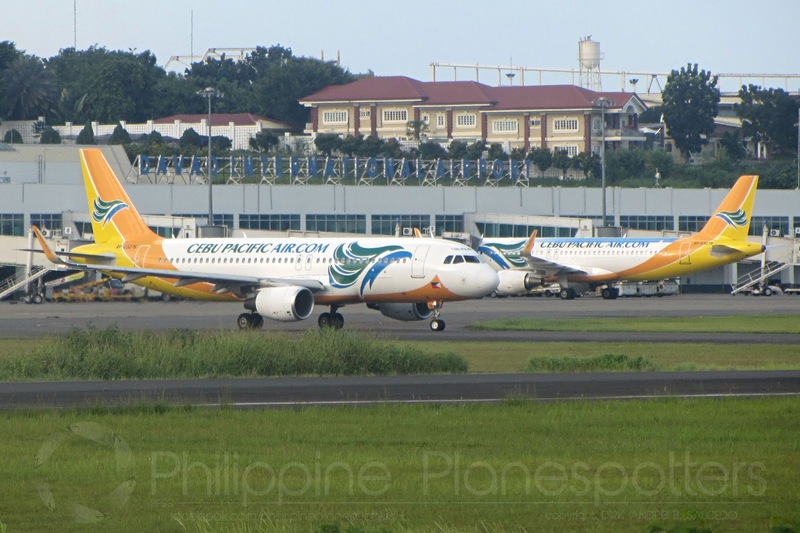 With the revision of the outdated ASA, airlines may now fly up to 1500 seats between the two cities—equivalent to one daily Airbus A321 flight. There will also be 3000 seats allotted for flights from Papua New Guinea to any point in the Philippines excluding Manila. This is to encourage airlines to venture out to other Philippine destinations especially Clark, Cebu, and Davao. “This expansion in air connection comes hot on the heels of Papua New Guinea Prime Minister Peter O’Neill’s state visit in May, which resulted in the two nations committing to cooperate more closely in fishing and agriculture, particularly tuna processing and the development of rice and coconut farming,” DoTr said. The Asia Pacific Economic Cooperation (APEC) meeting to be attended by multiple countries will also be held in Papua New Guinea this year.